The colorful market of Menton, the craft factory of jams, the gourmet creations made of lemon or even the medieval villages of Castellar, Sospel and Ste-Agnès. 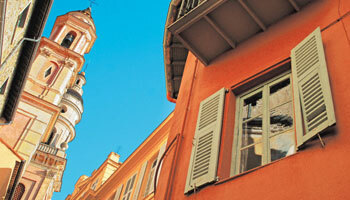 You will have enough to take care of thanks to the varied activities offered by the region of Menton. Discover the Region enjoying our discoveries and visits. Walk the narrow streets of its colorful villages. Feed on its dense and typical culture. 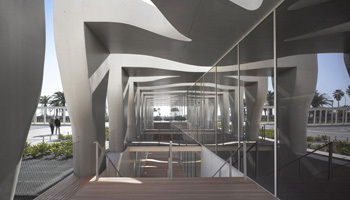 The hotel’s kiosk service, in addition to excursions, offers a ticket service. You will discover our region in complete freedom, while enjoying discounts at our partners. 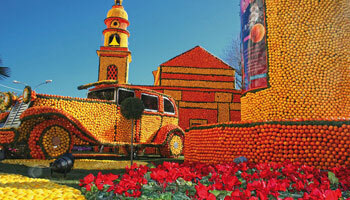 Do not miss the great events of the Côte d’Azur! Your 3 star hotel in Menton is ideally located for enjoying the Riviera events:.